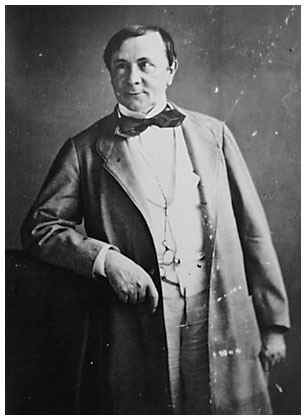 Émile de Girardin, was a French journalist, publicist, and politician. 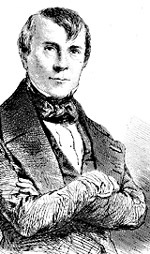 He was born in Paris in 1802, the son of General Alexandre de Girardin and of Madame Dupuy, wife of a Parisian advocate. 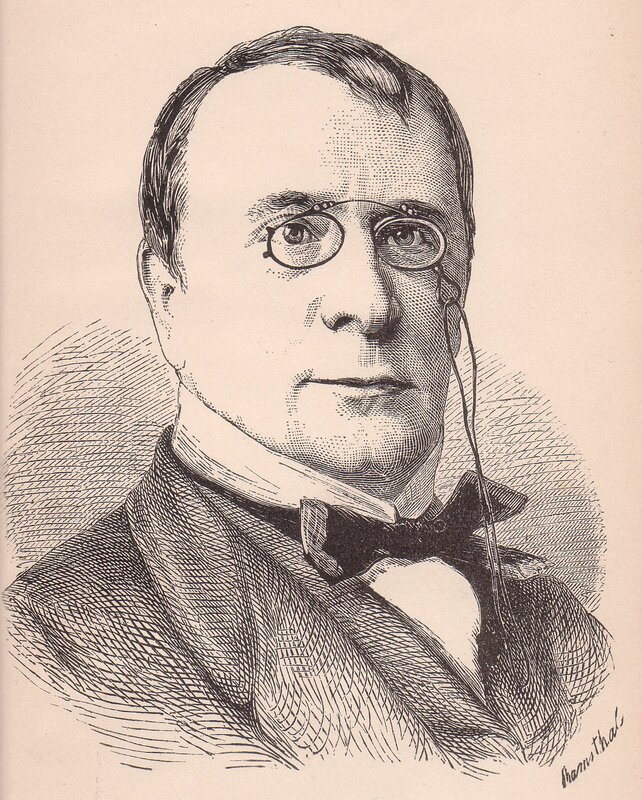 In 1836 he inaugurated cheap journalism in a popular Conservative organ, La Presse, the subscription to which was only forty francs a year. This undertaking involved him in a duel with Armand Carrel, the fatal result of which made him refuse satisfaction to later opponents. In 1839 he was excluded from the Chamber of Deputies, to which he had been elected four times, on the plea of his foreign birth, but was admitted in 1842. He resigned early in February 1847, and on February 24, 1848 sent a note to Louis Philippe demanding his resignation and the regency of the duchess of Orléans. De la presse periodique au XIX" siècle (1837). De la liberté de la presse et du journalisme (1842). Le Droit au travail au Luxembourg et a l'Assembles Nationals (2 vols, 1848). Les Cinquante-deux (1849, etc. ), a series of articles on current parliamentary questions. La Politique universelle, décrets de l'avenir (Brussels, 1852). Le Condamne du 6 mars (1867), an account of his own differences with the government in 1867 when he was fined 5000 fr. for an article in La Liberté. Le Dossier de la guerre (1877), a collection of official documents.